Technology is rapidly changing the landscape of human rights advocacy. Carnegie Mellon University’s Center for Human Rights Science (CHRS) is uniquely positioned to explore how new technologies could be harnessed in efficient an effective ways to advance accountability, transparency and justice without jeopardizing the mandate, sustainability or safety of the practitioners and organizations involved. To drive the discovery, ethical evaluation and responsible promotion of emerging technologies that can be used to document human rights atrocities, such as artificial intelligence, machine learning techniques, computer vision, blockchain and biosensors, Open Society Foundations has awarded CHRS $100,000. 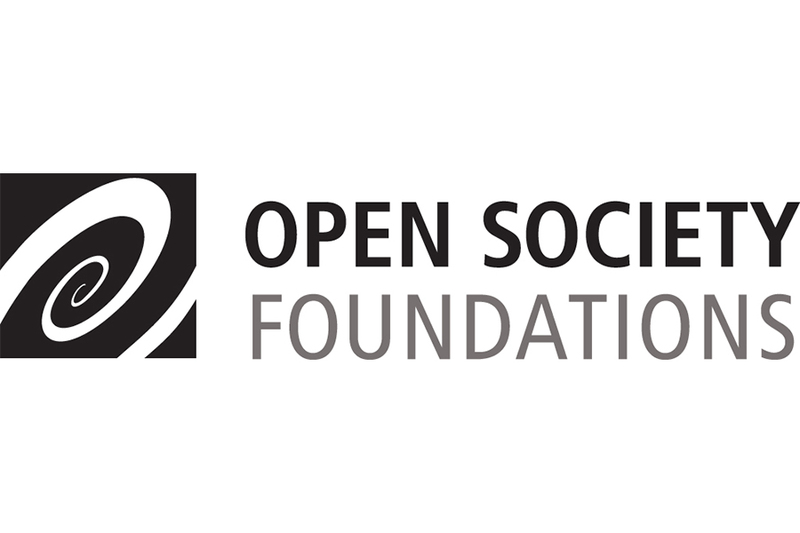 “Support from Open Society Foundations will enable us to advance our understanding of how emergent technologies can have a positive impact on human rights practice while limiting potential negative impacts,” said Jay D. Aronson, associate professor of science, technology and society in the Dietrich College of Humanities and Social Sciences and CHRS director. The grant will allow the center’s Human Rights Technology Program to find and catalog developing technologies, share the work being done at CMU with the broader human rights advocacy world and directly inform human rights communities of practices and solicit their feedback. “Human rights organizations stand to benefit from many emerging technologies, yet practitioners are often not well-positioned to discover and evaluate them on their own,” said Enrique Piracés, manager of the center’s Human Rights Technology Program. Learn more about the CHRS.